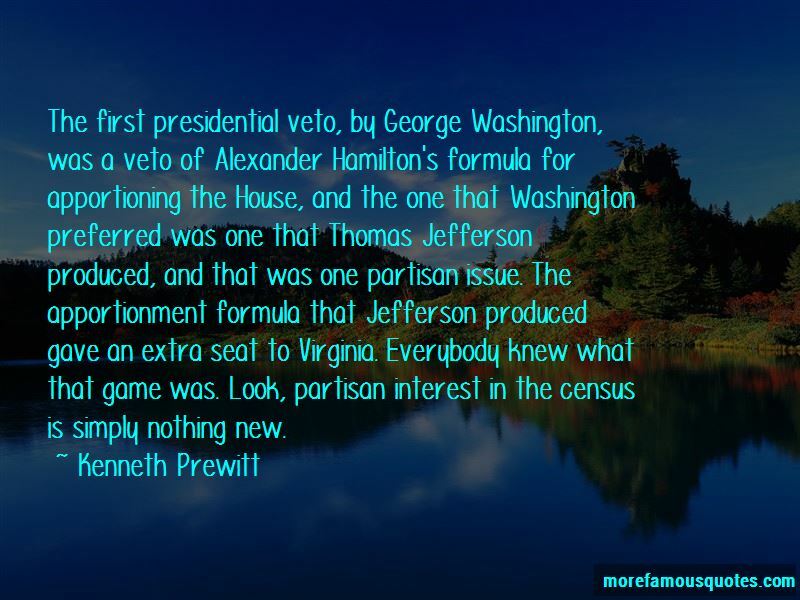 Enjoy the top 4 famous quotes, sayings and quotations by Kenneth Prewitt. The actual assertion that the Census Bureau could behave in such a way as to tilt things one way or the other way in the partisan sense, is, on the face of it, a silly charge. 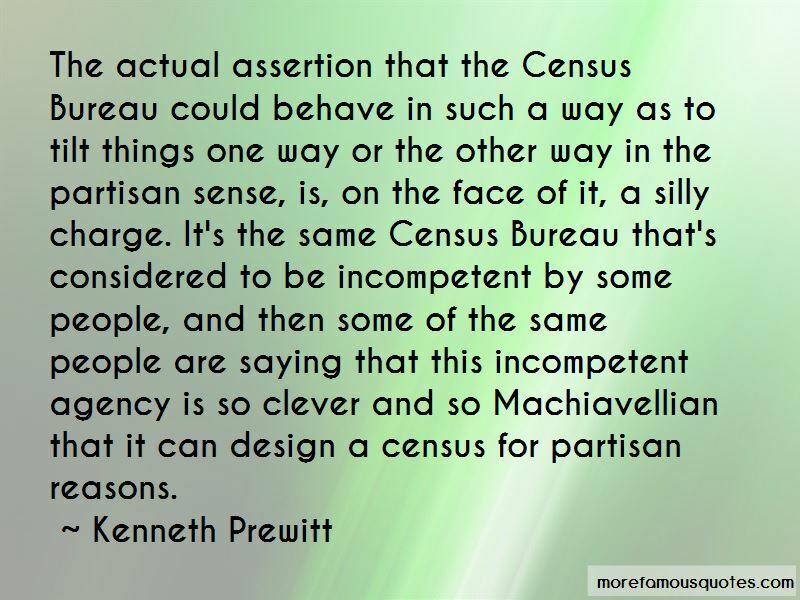 It's the same Census Bureau that's considered to be incompetent by some people, and then some of the same people are saying that this incompetent agency is so clever and so Machiavellian that it can design a census for partisan reasons. 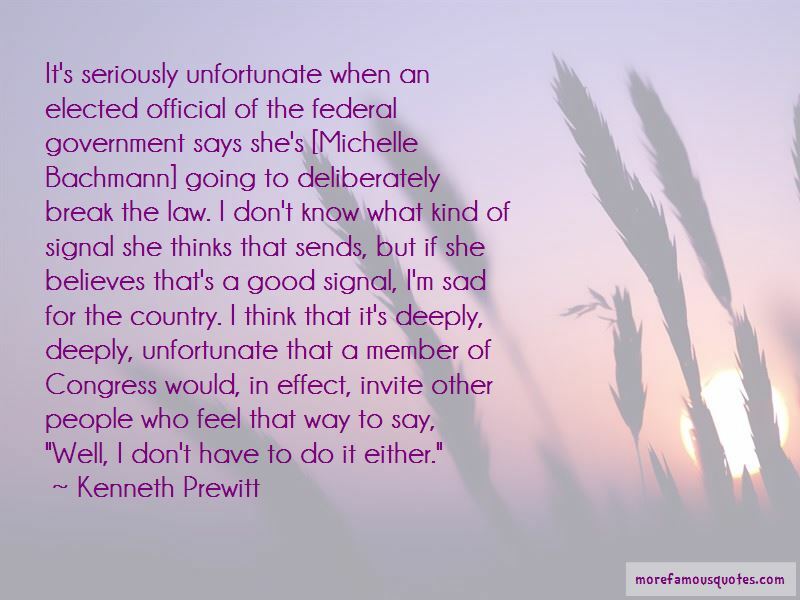 Want to see more pictures of Kenneth Prewitt quotes? 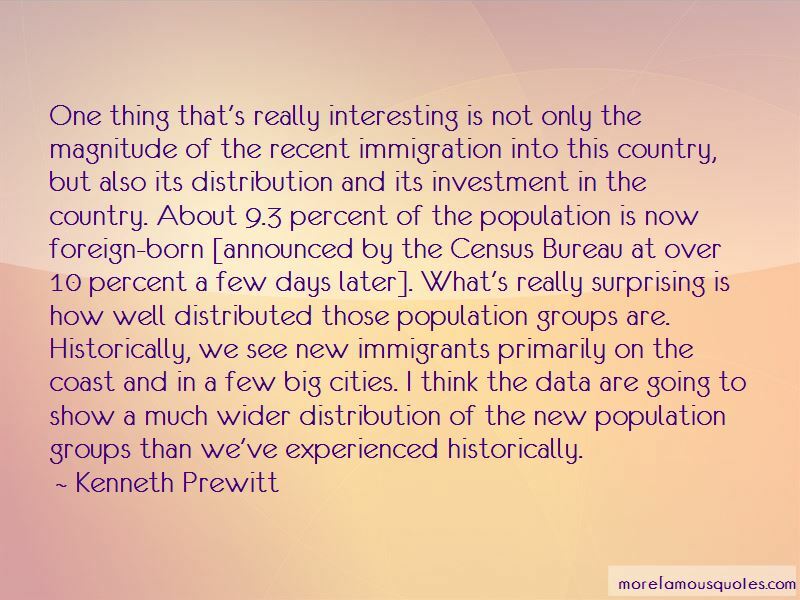 Click on image of Kenneth Prewitt quotes to view full size.